Penfolds have launched their limited-edition Tribute Range in honour of 175 years of ground-breaking and quality wine. 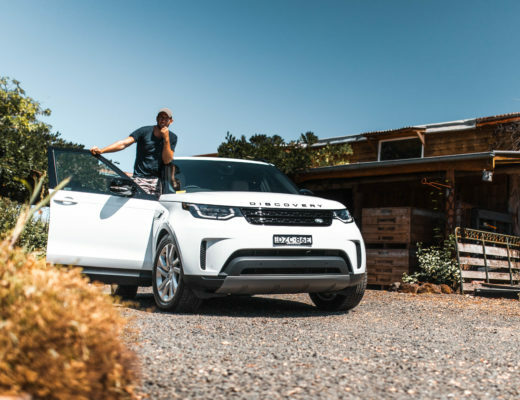 This milestone anniversary calls for something out of the ordinary, and the Tribute Range is just that. 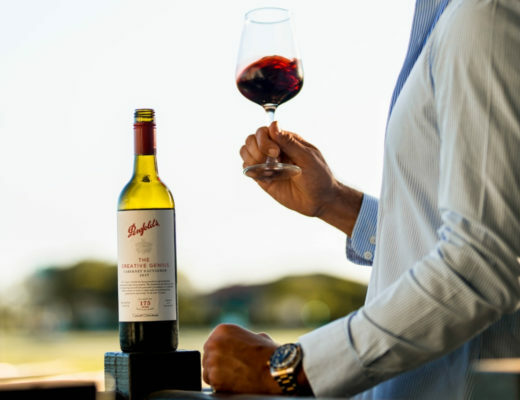 Each of the four wines within the range pays tribute to an influential individual from the company’s past and honours their contribution to Penfolds. 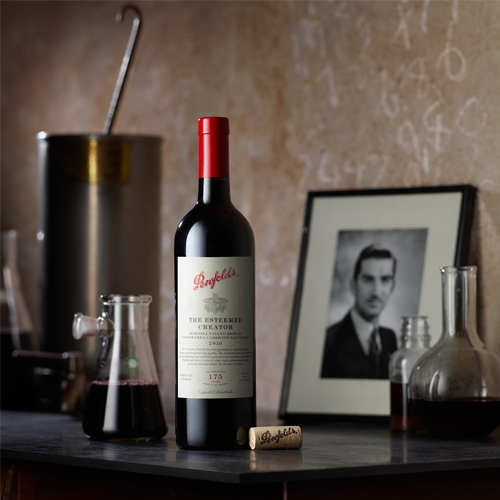 This first wine pays homage to Penfolds Chief Winemaker from 1948-1975, Max Schubert. Penfolds’ most revered creator, Max Schubert, was the first to hold the position of Chief Winemaker. 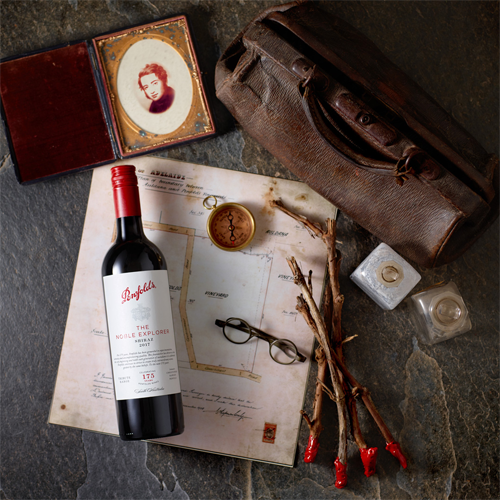 It is no surprise that Penfolds have decided to celebrate such an instrumental and influential figure in their history of success. The wine itself is a quintessentially Australian blend of Barossa Shiraz and Coonawarra Cabernet, honouring the innovative winemaking style Schubert crafted. With aromas of sage and rosemary complimented by higher notes of dark chocolate, dry roasted almonds and orange liqueur crème, this deep wine will dance harmoniously across your palate leaving you fully satisfied, yet craving more. The Esteemed Creator definitely deserves a place in your cellar, with peak drinking recommended between 2020 and 2050. The Commander in Chief, Mary Penfold, was a force to be reckoned with. Her powerful drive and progressive attitude is the reason that Penfolds is the winemaker we know and love today. The leading lady loved the craft of winemaking and spent countless hours watching over the vineyard with an eagle eye. This divinely classic Penfolds multi-regional blend perfectly encapsulates Mary’s strong spirit. This fresh aromatic drop features luxurious red Shiraz fruits that are complemented by Cabernet Sauvignon tannins. 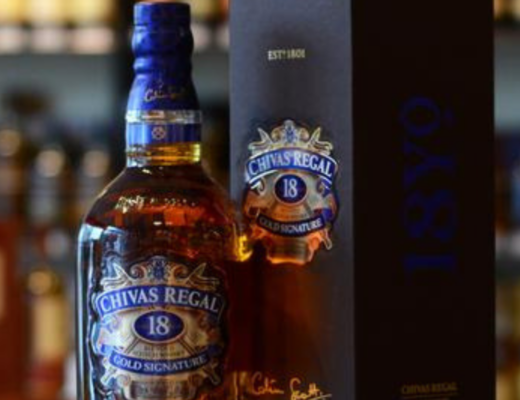 The Commander in Chief will linger on your lips, leaving behind a complex, yet beautifully balanced taste. Enjoy this beautiful wine can be now, or cellar and leave it to improve with time. 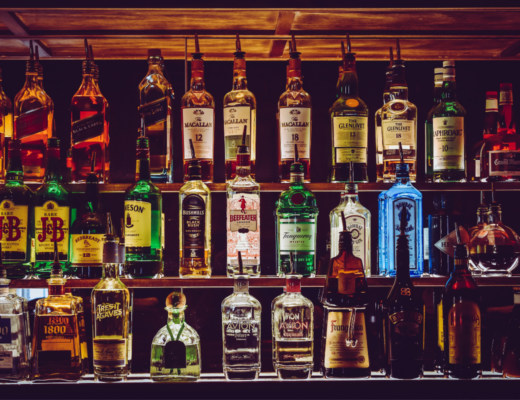 Peak drinking from now until 2030. At Mary’s right-hand side was her husband, Christopher Rawson Penfold, the man who began it all. Christopher and Mary sought a new life together in Australia, a place to share Christopher’s love of winemaking. They settled in Magill Estate, the same estate Penfolds still calls home today. Christopher planted the very first vines and began what would be over a century of expert winemaking. Dedicated to the man who started it all, this next wine in the range does not dissapoint. This aromatic Shiraz is bursting with notes of warm spice and rich dark fruits and is voluminously rich with a subtle hint of oak spice. This full-bodied wine is suitable for drinking now, but like most of us, will only get better with time. Peak drinking from now until 2030. 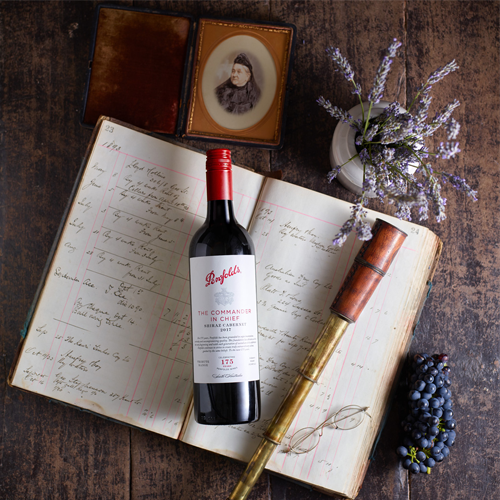 This wine is a tribute to the scientific genius who was instrumental in the development of the reds that we have come to know and love from Penfolds. 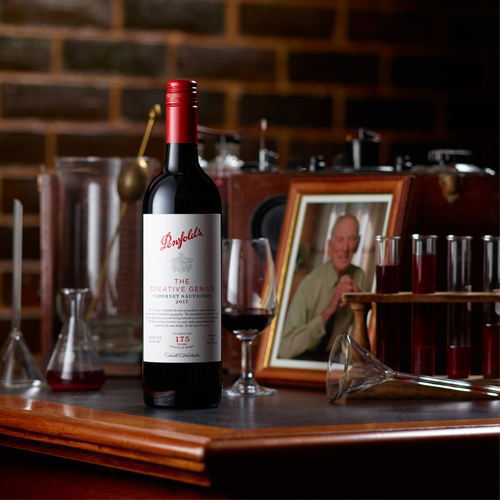 Ray Beckwith revolutionised Australian winemaking from his Penfolds laboratory. We have a lot to thank Ray Beckwith for, including his discovery of the use of PH technology to prevent wine from spoiling. 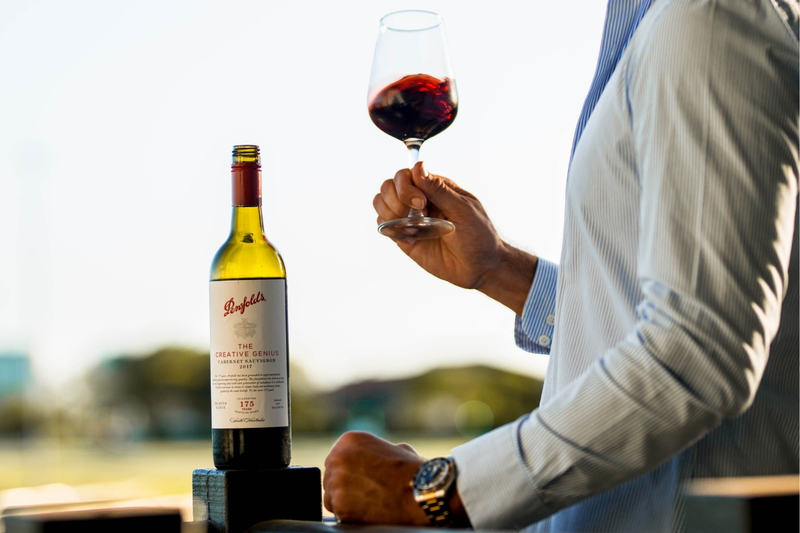 Penfolds have honoured Beckwith with a divine wine that features all the classic savoury notes of a Cabernet Sauvignon complimented by well-handled oak and generous supple tannins. This beautifully executed experiment perfectly balances rich fruit and lustrous tannins. Enjoy this seamless blend of round, subtle and complete aromas now, or cellar to let The Creative Genius improve with time. 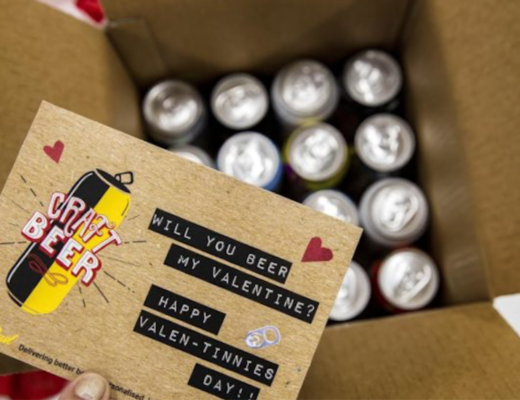 Peak drinking now until 2030.